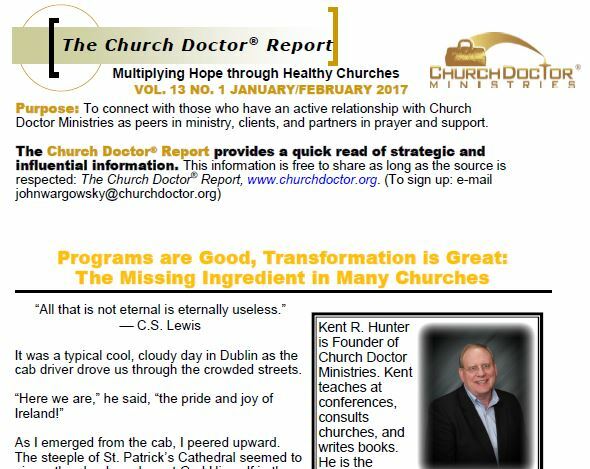 This issue focuses on one of the most confused elements of how people look at an effective church. Swamped by exhausting programs, churches tire people out, yet achieve little of the goal Jesus gave to His followers: to make disciples. The biblical objective is to develop people, not programs. It sounds strange, but the Kingdom flourishes not because people do so much, but as they become different people.